Every sector and business has come under ambit of GST. 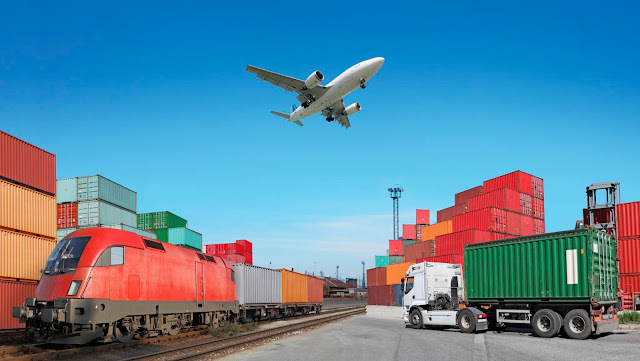 Delhi to Bangalore Transporters Business is no different and with introduction of GST on transport sector, cross state truck and other transportation has become largely efficient. The paper work for the transporters has become less and logistics cost has reduced drastically. Currently, all 29 states in the country collect the taxes at varying rates on the goods which move across their borders. The outcome of this is that tax is levied on freight and collected several times. What’s more, there are huge delays which take place at interstate checkpoints. This happens because the state authorities who check and put on the pertinent taxes and other levies take time in the process. Truck delays at interstate checkpoints are about 5 to 7 hours. With introduction of GST system the transport sector has become more regulated. Almost 15 state and federal taxes as well as tariffs are replaced by a single tax which is levied on point of sale. So, GST has undoubtedly a positive impact on the transport business. As a matter of fact transportation sector has acceded to changes which are made under GST by the government of India with open arms. The speed of consignments has increased due to levy of GST. Basically, the transport sector has witnessed a rise of 20% in efficiency. Useless check points have been dismantled and introduction of e-way bill has helped minimize extra burden on drivers who would previously have to wait for a long time at the checkpoints. Pre GST, rate of tax was different for each state. But now a unilateral system of taxation operates. With implementation of GST separate taxes levied by 15 different states have been removed in favor of just single tax. This has helped to get rid of complexity in transportation of goods. The cascading impact of indirect taxation is no longer present. In the old tax structure logistic costs were higher. They have been reduced by approximately 20% ever since GST has come up. In addition, as each state had it own tax slab rate, companies had to keep good in warehouses in different states, rather than at the strategic points. This led to augmentation of warehouse costs. When the need to have multiple warehouses was removed, logistics became better, and this led to optimization of supply chain. One central rate of taxation leads to flawless transportation across country via different states. There was removal of useless checkpoints, entry permits, and complicated paperwork. By getting rid of the complexities in transporting through states, transportation time has been reduced. The operational costs have come down and efficient logistics are there. Technology Driven –GST is technology driven. With help of e-way bill a kind of uniformity has come in. GST has improved transport business better. So, these are some of the benefits of GST on transport business.